Due to poor infrastructure development and government’s failure to optimize resources, 40% of Nepalese live in poverty, resulting in school dropouts, trafficking and bonded labour (Kamalari). In Nepal, the indigenous population, the Tharu people and the lowest class of the caste system have to work for landowners in exchange of food or money. However, when there is insufficient food, parents often have no choice but to sell their daughters to landowners or wealthy families. 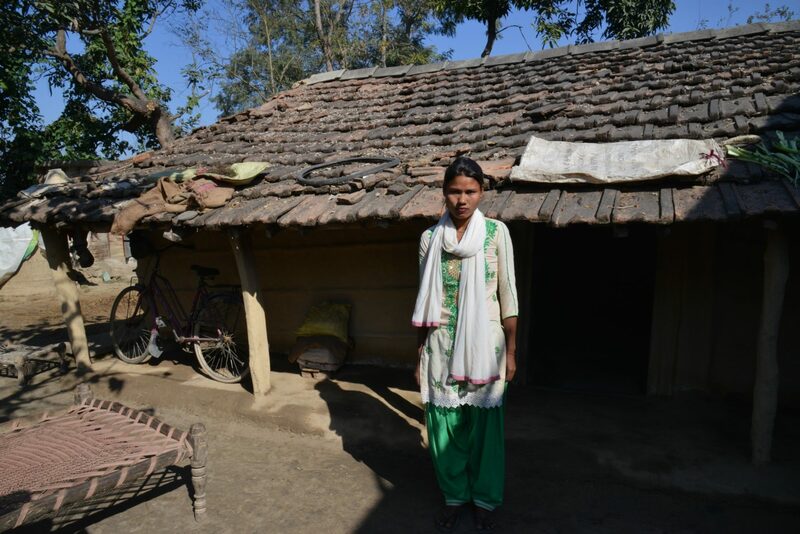 Kamalari denotes a girl who works as a housekeeper in conditions comparable to bonded labour. It is estimated that 13,000 girls in Nepal worked as domestic servants under the Kamalari system. When the Nepal government outlawed the practice in 2000, around 11,000 girls, including 3,800 rescued by Plan International since 2006, were released. 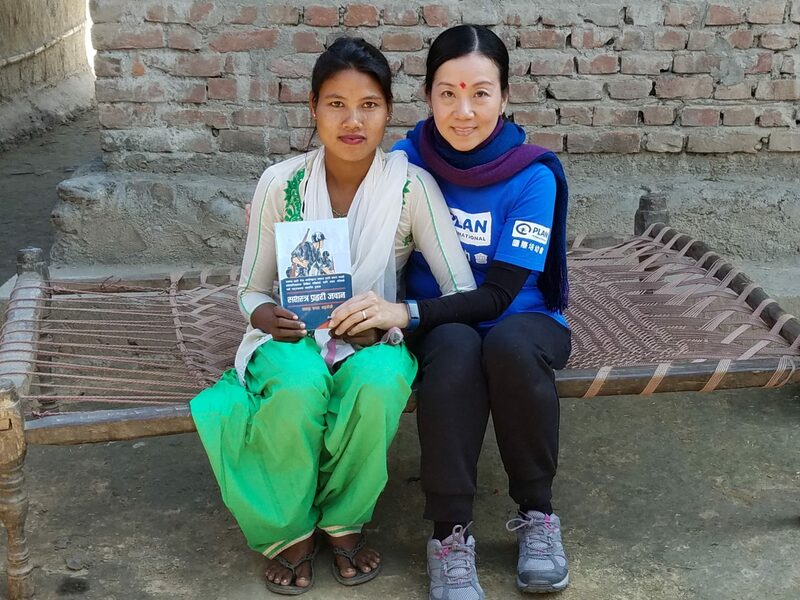 Earlier this year, Kanie Siu, CEO of Plan International Hong Kong visited Nepal to interview a few women who were trapped in the system before. Since 2006, Plan International has freed 3,800 former Kamalari girls and helped them receive education. Her employer would beat her hard every time she made a mistake. The beating left scars on the body, and also left the young Mina traumatized. Mina struggled to hold back the tears when she told her story. Unable to return home and go to school, Mina was exploited for 5 years. Thanks to Plan International and its local partner, she was able to leave the Kamalari system and return to school. She is in secondary six now and is preparing for the police entrance exam. She said she wants to become a policewoman to make her parents proud. Mina studies hard and she wants to become a policewoman. Plan International has implemented work at the India – Nepal border to combat trafficking. Across Nepal, many financially stressed girls are tricked by traffickers who promised them a bright future in India. Yet, they are forced into prostitution and unpaid labour once they arrived in India. 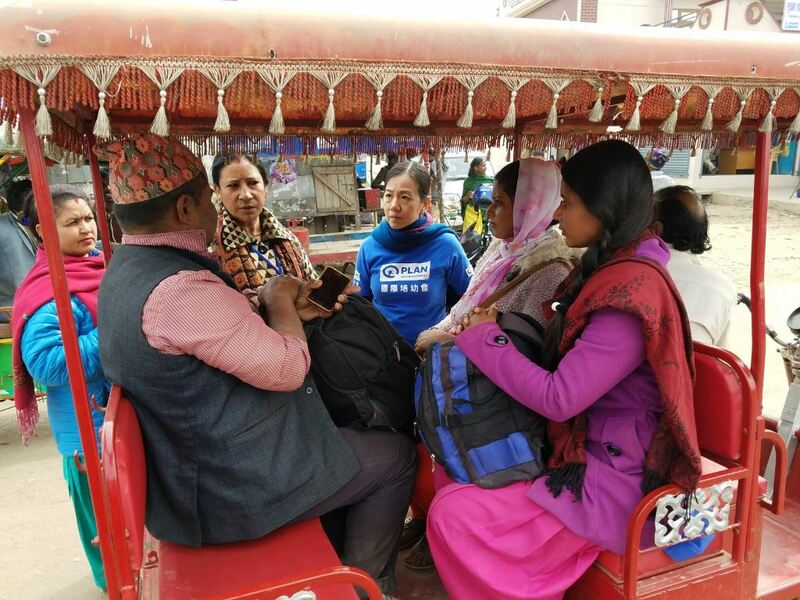 Every day, three experienced staff of Plan International ’s local partner station at the border to check around 250-300 passing vehicles to look out for female, especially girls who are suspected of being trafficked. 57 women and girls were stopped from being trafficked from October to December 2017 and 483 youths were provided with information about safe migration. Staffs ask the children and their guardians for official documents to identify human trafficking cases. You’re encouraged to become a Girls Fund monthly donor. With HK$4 per day, you can help us implement projects that promote girls’ rights and protect disadvantaged girls from becoming victims of human trafficking. You can also support girls to receive education and pursue their dreams!